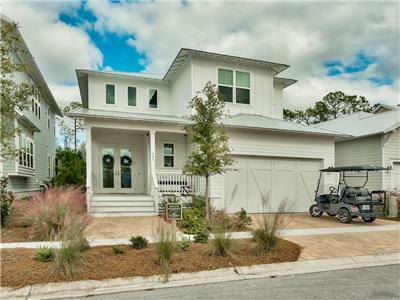 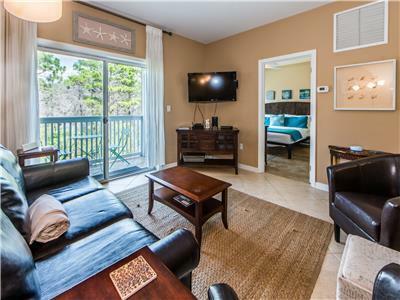 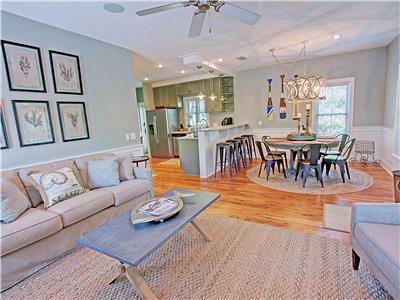 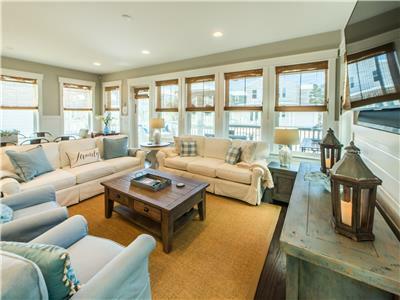 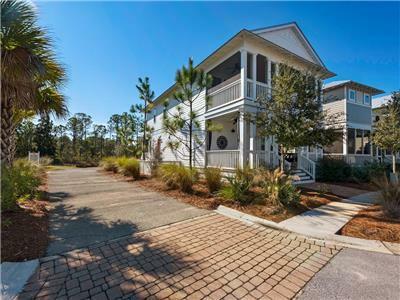 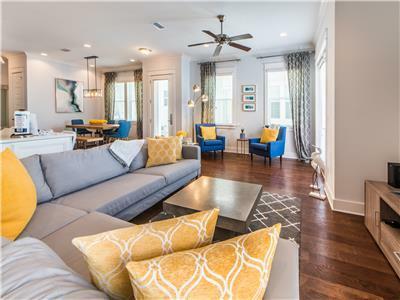 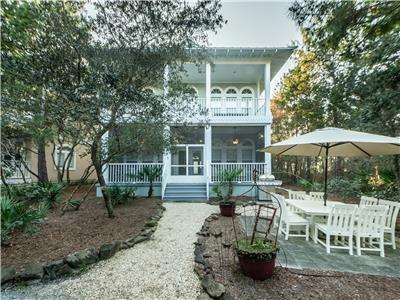 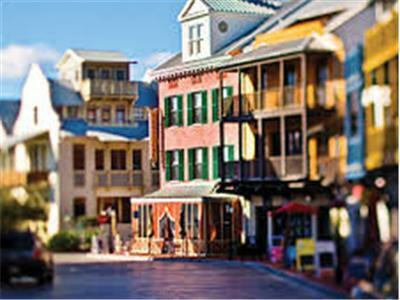 Beach Access: The Magnolia Cottages by the Sea resort community features private deeded beach access right across 30A, approximately .2 miles from this home. 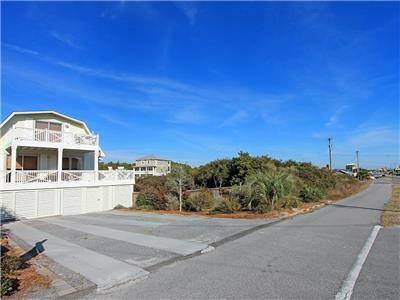 Beach Access: Heron’s Watch is .8 miles from the nearest beach access. 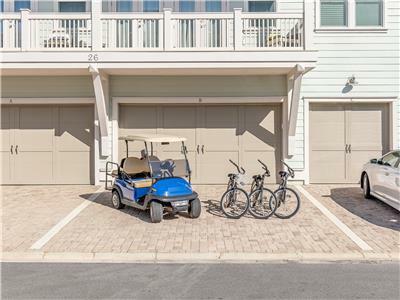 This access does not offer beach parking. 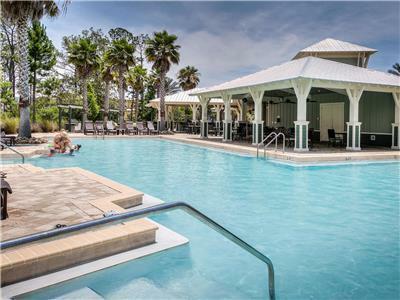 Pool Access: Homes in the Heron’s Watch community have access to one community pool centrally located in the community.